Tea Kickstarter Startup MatéBros – A Yerba Mate Tea For Athletes? 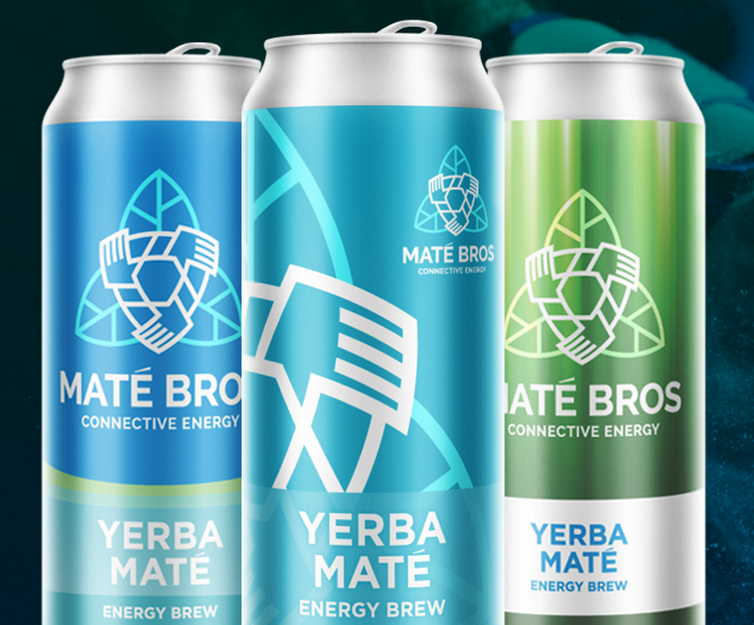 This month a new company called MatéBros just launched the Yerba Mate a mate tea drink on kickstarter that according to the company is especially designed for athletes. That’s pretty good marketing I would say, especially with a US Olympic gymnast Sam Mikulak behind the startup. water, sugar, lemon juice concentrate, yerba mate leaf extract, stevia leaf extract and natural flavor. The infusion is prepared by steeping dry leaves (and twigs) of the mate plant in hot water rather than in boiling water. We source the finest, wild-harvested, yerba maté leaves from Paraguay and Uruguay and engage a 6-step brewing process that includes steeping in custom, professional-grade brew stations and then blended with a combination of fresh lemon juices, sugar-cane and natural flavors. The ingredient ‘natural flavor’ also needs some more transparency. One serving contains 104 mg of caffeine, that’s quiet a lot and comparable to a average cup of coffee, confirming that it’s indeed an alternative energy drink. Yes, I think so. There are lots of energy drinks out there, but none of them presents themselves as an healthy energy drink. The branding of the current drinks focus more getting energy itself. I wouldn’t buy it myself though, and I doubt this drink is really good for athletes, as I do not think reliance on caffeine is good for long-term performance.